As a flag enthusiast with an obsession pursuing historical accuracy, I am creating mods with close attention to details. It should add more immersions to the original games and please most people who wants flags in game to be perfect, just like myself. 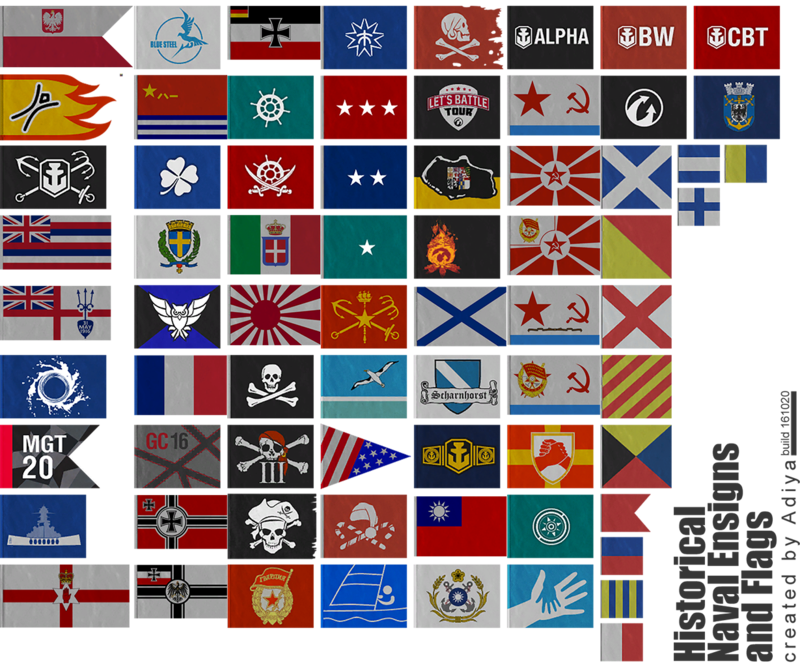 Currently I have two major flag mod projects under going that is very popular in corresponding game community and received very positive feedback. With a little reputation with the Historical Sight Scope Mod for World of Tanks and mods for Company of Heroes, I'm strive to make the best mod out there to benefit the fellow gamers. If you enjoy my mods, please don't hesiltate to become my patron to support my future mod developments.